A friend went to Stockton and saw the future. 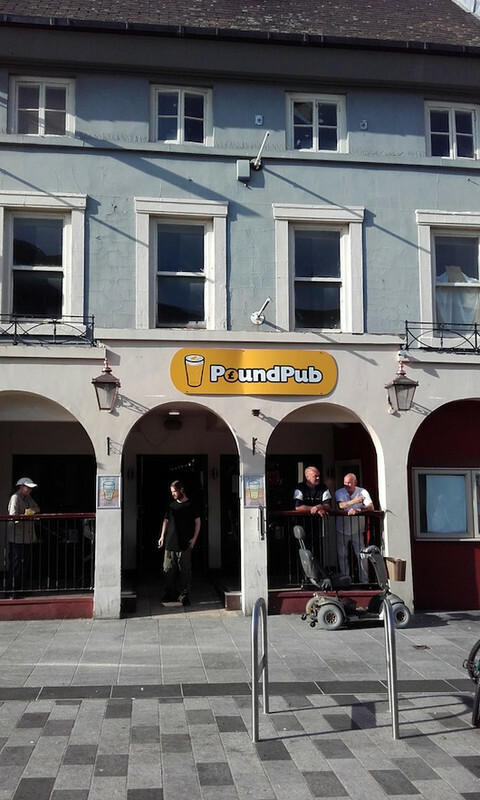 In fairness it is not really a pound pub. You get a half for that, a pint is about £1.70. So, what is the shape of things to come ? The pub or the mobility scooter ? I'm pretty sure that there used to be one of those in Leek. An aptly named town, I guess.